Amingo is a Sudanese Nuer. He was a war child and one of the refugees who arrived in the 1980’s when the Sudanese civil war opposing the Northern Sudanese government to the Southern Sudanese guerilla resumed. 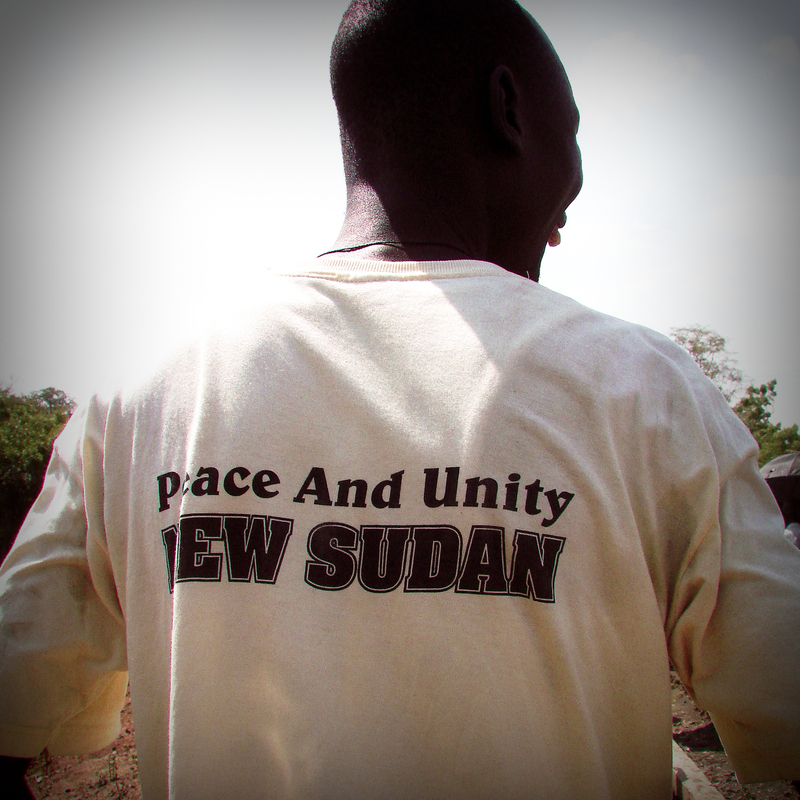 The leadership of the Guerrilla was based in a refugee camp near Gambella city, and almost ruled on the region. It is a long story. Amingo was one of the children recruited in the camp to fight. After three months training, warchildren were sent on the battle field. Some of them escaped, some died, Amingo is alive. He is proud of being a fighter, “Just like my father! – Was your father a fighter? -Yes and he died for the cause of freedom and equality.” Now Amingo is a supporter of the late John Garang (the former leader of the guerrilla who in 2005 after signing the Peace agreeement with the North) and of his project of a “New Sudan”: unity and equality for Sudan. This is Amingo’s new struggle. Amingo wanted to return next month to Sudan. The next month Amingo was still in Gambella. And he is still there. Like many refugees who settled in Gambella, he has nowhere to go. Casualities of war. Read more of my Gambella Stories*. *Gambella Stories is a photo-essay, based on a fieldwork trip made in January 2011. It is now on the shape of an Internet website. I’m looking for a proper way to edit and publish it. All suggestions are welcomed.